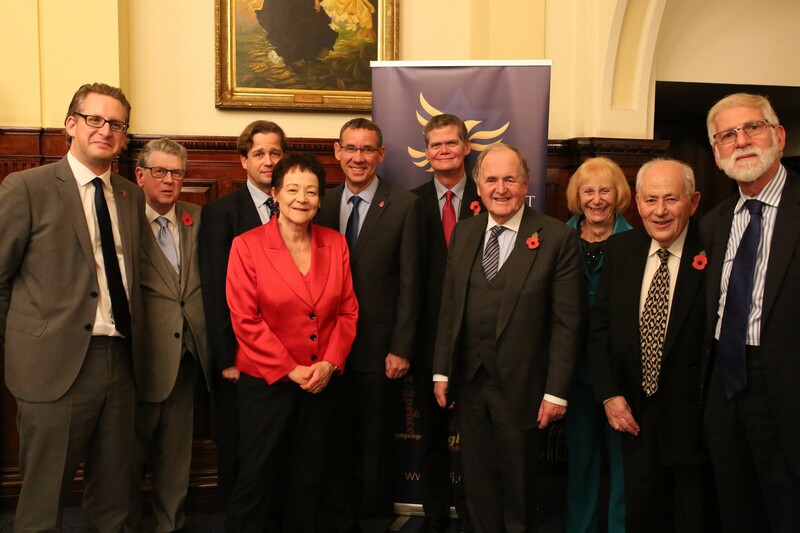 LDFI is this week celebrating the centenary of the Balfour declaration. 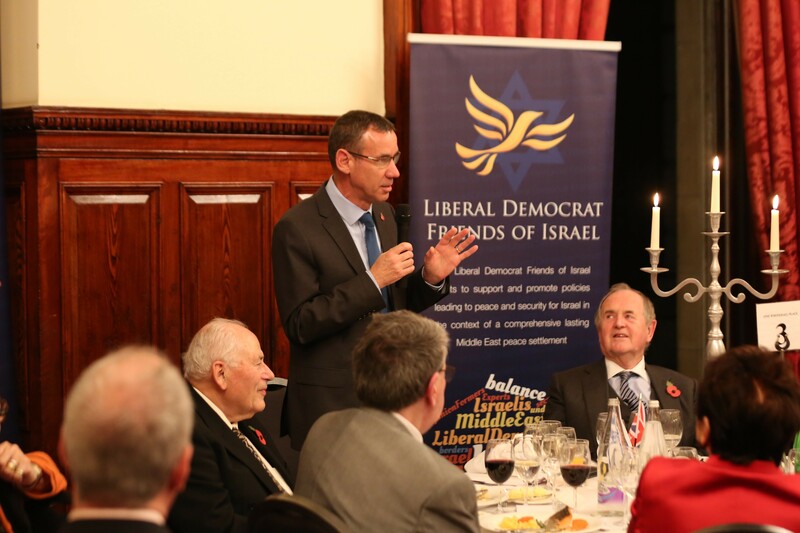 LDFI hosted Israel’s Ambassador Mark Regev after a joint meeting with the Lloyd-George Society. 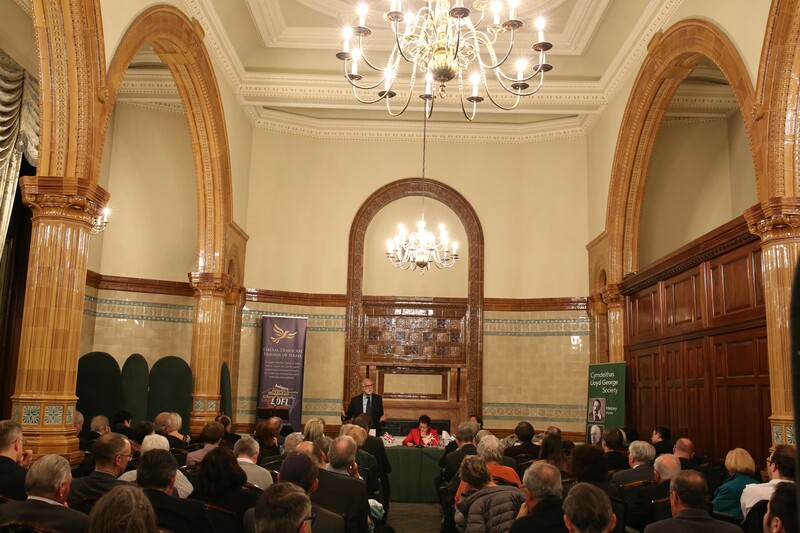 Professor Colin Shindler and Professor Tom Otte spoke in the aptly named David Lloyd George Room at the National Liberal Club on the contribution of the Liberal Party to the Balfour Declaration. 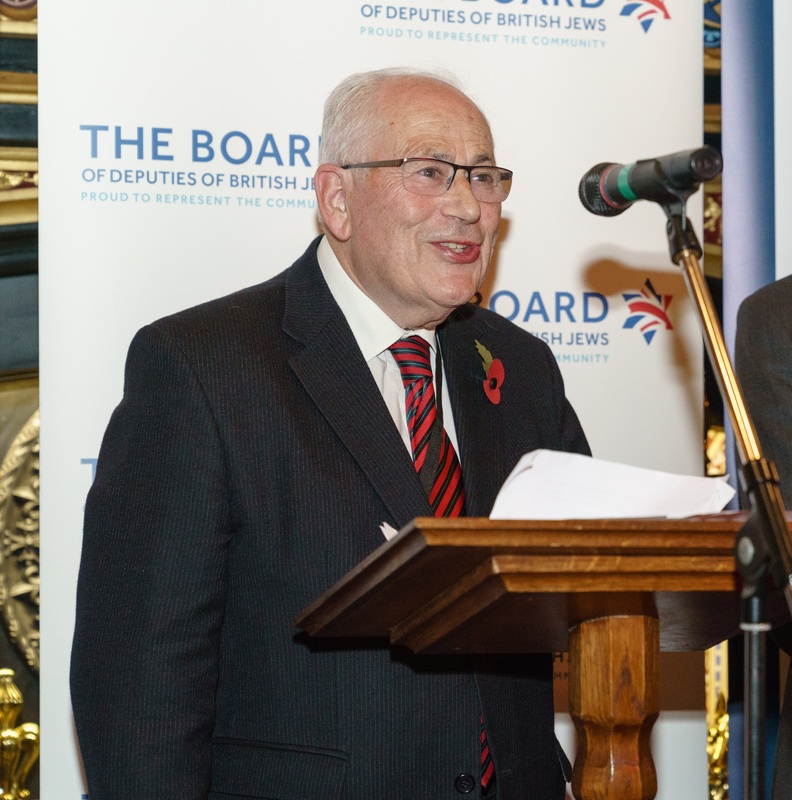 Earlier in the week, LDFI President Lord Monroe Palmer spoke at a celebratory reception at the Palace of Westminster, also emphasizing the key role payed in the Declaration by Liberal Prime Minister David Lloyd-George. 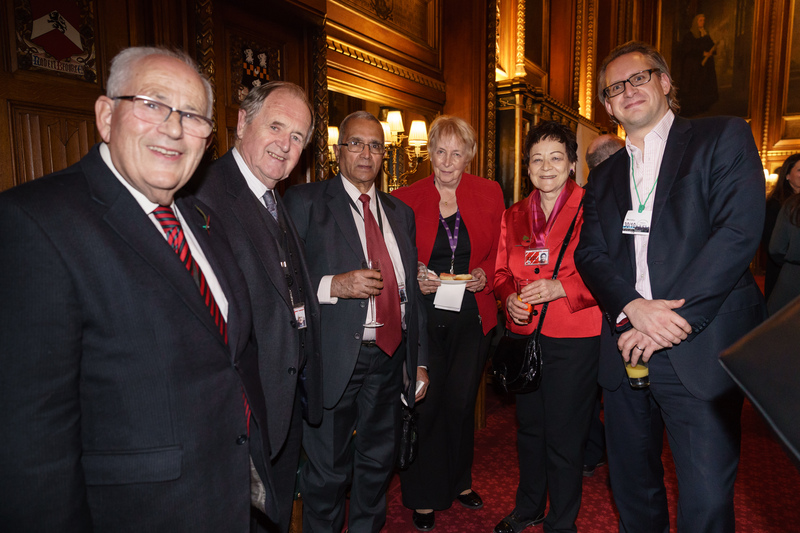 Among other leading Liberal Democrats at the reception were Lord Alan Beith, Lord Navnit Dholakia and Baroness Sarah Ludford, with LDFI Chair Gavin Stollar.